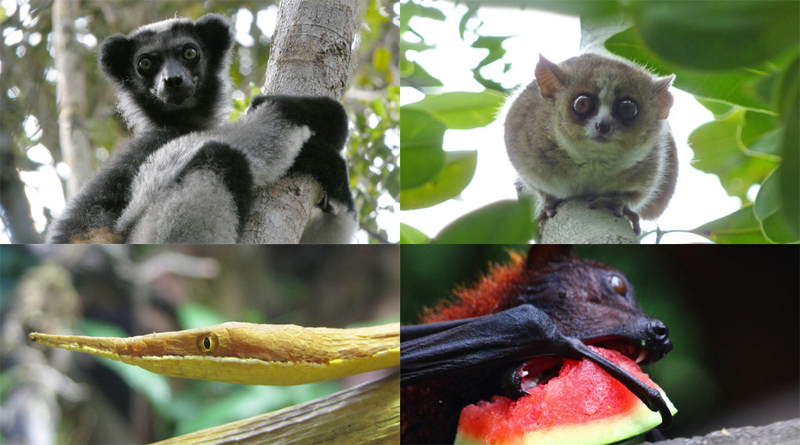 The wildlife in Madagascar comes in a variety of wondrous shapes and sizes. Each very distinct, and evolved to suit its environment. From intricate camouflage to advanced echolocation for detecting prey. This is an island bustling with vibrantly coloured life. New York isn’t the only place that never truly sleeps – the tree canopies of Madagascar never cease to be filled with the song of over 280 species of bird. Few areas in the world are blessed with such variety. Even fewer have such a large percentage of their wildlife completely indigenous to their country. An estimate of 95% of Madagascar’s reptiles, 89% of its plants, and 92 percent of its mammals exist nowhere else on the planet. This majestic mammal is the largest lemur on the island, and with 101 extant species and subspecies recorded across the island, that’s saying a lot. 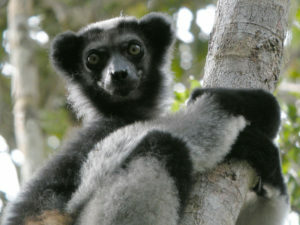 If you thought the birds were musical, wait until you hear the language of the Indri Lemur. They sing as if on the casting of a musical – calling for others in their families with smooth symphonies. This one leaves you stuck between terror and laughter. If your stuck in the terror phase, there is no need to worry. 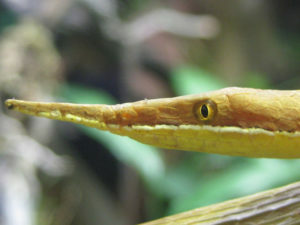 These snakes can only grow up to a metre in length, and aren’t the fiercest of predators. Its tactics involve a lot of sitting and waiting, and it mostly feeds on the local lizards. The reason for their oddly shaped snout is unknown, perhaps it gives it a huge advantage over the other predators, perhaps it just looks funny. Madagascar seems to hide from this publicity. It thrives in its humbled beauty – never asking to be seen or known. And that’s what makes it the perfect place to go. Not for overpriced alcohol in a coconut with a coloured straw, but for priceless moments in vibrantly coloured scenes. Madagascar is for the experience. It’s for draining stress and unwinding tension while connecting you to your inner wild side. Why should you choose Madagascar? Because you want to have the time of your life. We’ve had the largest. Now for the smallest. 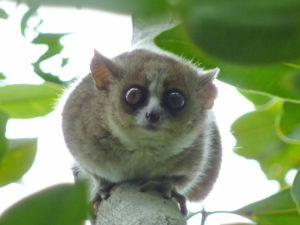 The Mouse Lemur is the definition of adorable. With its eyes proportioned to take up most of its head space, it looks trapped in a continuous state of surprise. You may be a little surprised yourself by its diet. Due to the Lemur Mouse’s lack of predatory skills, it will pretty much eat whatever it can get. The name sounds like a superhero or cereal brand, but the truth is that the Flying Fox is not a fox at all. 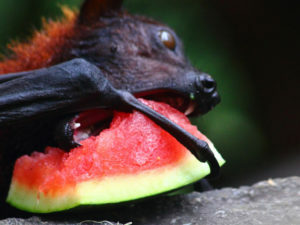 This deceptive bat does have an uncanny resemblance to your average fox. 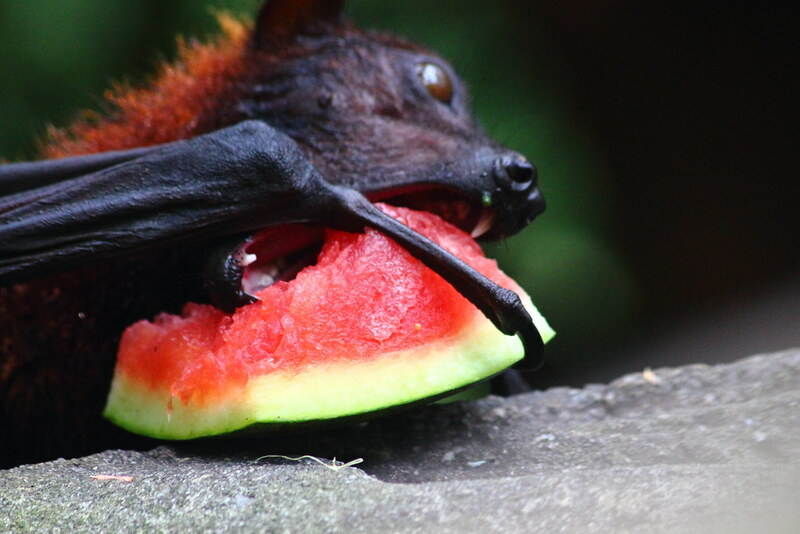 Just with large, leathery wings and a diet mainly consisting of various fruits.